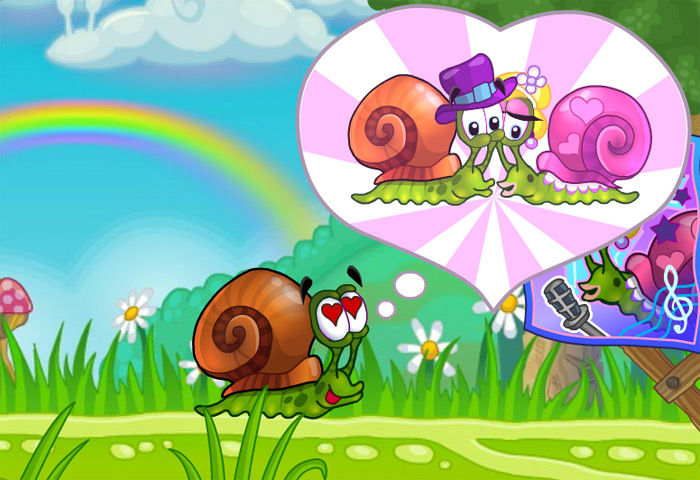 love story is the much awaited sequel to its predecessors Snail Bob 1, 2, 3and Snail Bob 4. Ever since this game was launched online it has attracted players across the globe meaning that new games and challenges are in demand. 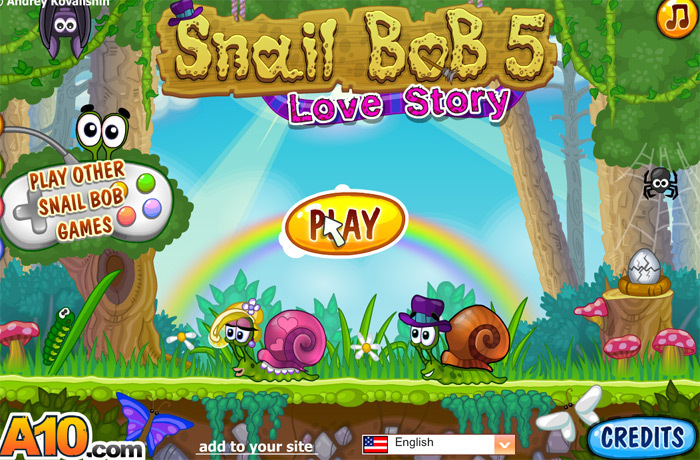 In fact the online PC gaming community has really got to know its star, Bob the Snail, meaning that he is well and truly on the gaming map. 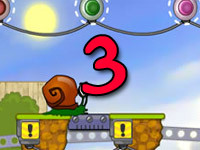 Snail Bob 5 is setin Egypt where Snail Bob has to overcome many obstacles such as draw-bridges and trapdoors, in order to reach the exit. 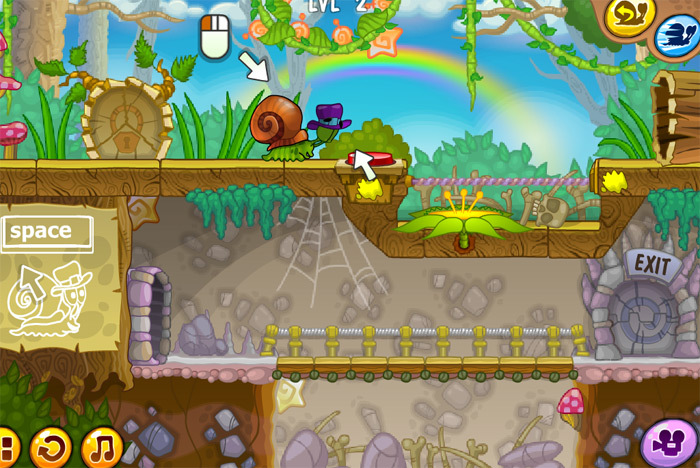 You have the opportunity to win bright, gold, shiny stars which act as lives to help protect Snail Bob on his treacherous journey. 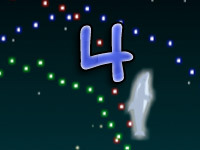 This is a pretty simple game as long as you stay out of the way of the traps, harmful elements and collect as many stars as possible on your way. You can use the mouse or the keypad on your laptop to control your settings. 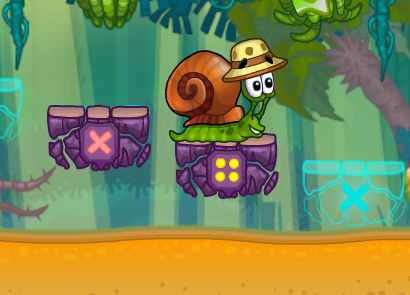 Using this is your tool to control Snail Bob and guide him through his journey. 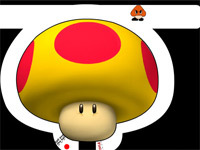 You can click on him to stop, click on him to move again and guide him to the all-important ‘Exit’ sign. 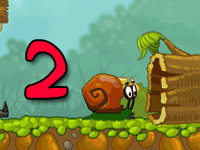 You also have two different speeds to choose from, speed one and two, depending on how fast you want the game to go. 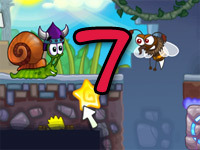 There are an amazing 75 levels to complete in action packed game! Remember, to consult the walkthrough video on YouTube if you get stuck at all, on any level. 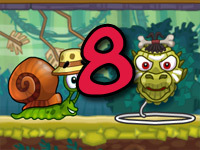 Your overall objective is to ensure that Snail Bob reaches the exit sign without succumbing to any of the dangerous perils that await him. It’s your job to guide him and prevent him from hurting himself. 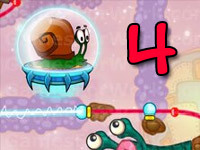 Remember, the more stars you collect, the more chances Snail Bob will have to complete all levels successfully. 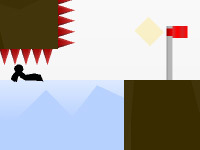 This wonderful game is completely free. You can access it here for free. It is possible to have a walkthrough of the game on YouTube as there is a pre-recorded example showing you highlights of the game. There are some specific settings and options you need to be aware of. Firstly, this is a single person’s game and there are 19 different languages to choose from including English. From the start menu you can choose to select ‘Play’ and you will be taken to another screen where you can view an ‘intro,’ ‘credits i.e. 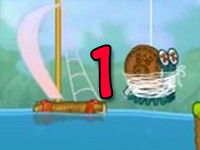 who has helped write the game, ‘more games,’ a ‘gallery,’ and an ‘intro.’ There is another ‘Play’ button which takes you to the first of 75 different levels. There is background music which is very pleasant however you do of course have the option to mute this if required. You will need to do this on the settings of the actual computer that you are playing the game on.